Researchers have secured £1.1 million in grant funding to develop artificial intelligence systems to enable self-learning robots to be deployed in place of humans to hazardous nuclear sites. It is estimated that up to £200 billion will be spent on the clean-up and decommissioning of nuclear waste over the next 100 years. Now, a team of computer scientists from the University of Lincoln will create machine learning algorithms to increase capabilities in several crucial areas of nuclear robotics, including waste handling, cell decommissioning and site monitoring with mobile robots. Machine learning is an application of artificial intelligence (AI) which enables systems to collect data and use it to inform automated decision-making and make improvements based on experience without being explicitly programmed. The Lincoln team will create algorithms for vision-guided robot grasping, manipulation and cutting, mobile robot navigation, and outdoor mapping and navigation. 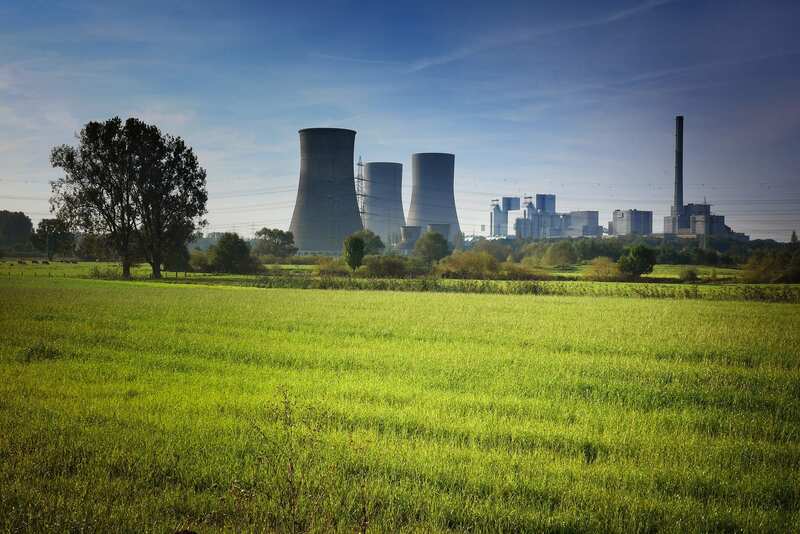 The aim is to build systems which can use machine learning to adapt to the unique conditions of nuclear sites, including locations contaminated by radiation. A dedicated bimanual robot arm which will be mounted on a mobile platform is being developed. It will be operated using shared autonomy – where the machine is able to operate autonomously while still having humans as key decision makers – or via remote control. The team will also investigate the potential of augmented reality in the field of nuclear robotics. The project, funded with £1.1 million from the UK’s Engineering and Physical Sciences Research Council (EPSRC), is being led by Professor Gerhard Neumann with coinvestigator Dr Marc Hanheide, both from the University of Lincoln’s School of Computer Science. Professor Neumann said: “Clean-up and decommissioning of nuclear waste is one of the biggest challenges for our generation and the next, and the predicted costs are enormous: up to £200 billion over the next 100 years. The Lincoln project is part of the National Centre for Nuclear Robotics (NCNR), a multi-disciplinary EPSRC RAI (Robotics and Artificial Intelligence) Hub led by the University of Birmingham, and also involves Queen Mary University of London, the University of West England, University of Bristol, University of Edinburgh, and Lancaster University. Through the NCNR, more than 40 postdoctoral researchers and PhD researchers form a team to develop cutting edge scientific solutions for nuclear robotics, ranging from sensor and manipulator design, computer vision, robotic grasping and manipulation, mobile robotics, intuitive user interfaces and shared autonomy. Find out more about the School of Computer Science, University of Lincoln, UK.